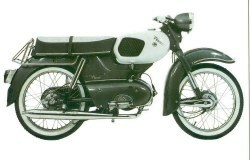 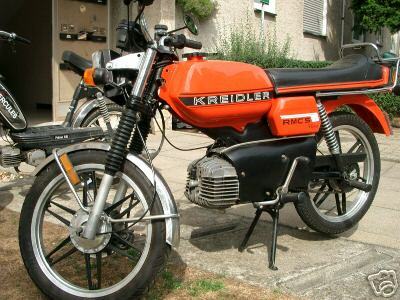 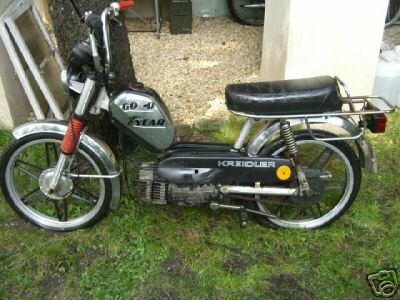 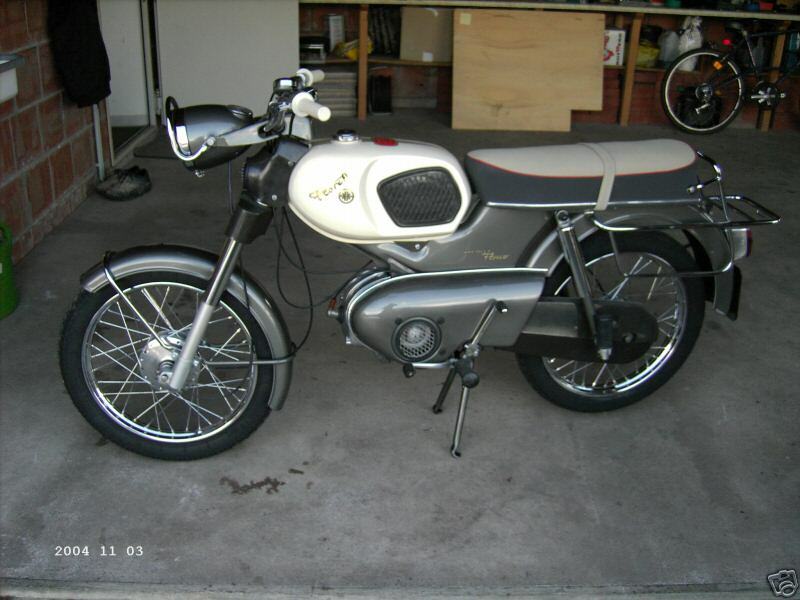 Kreidler started making bikes in 1951 in Germany and stopped in 1983. 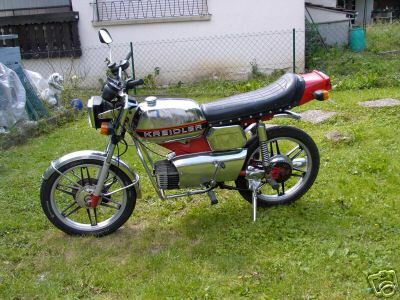 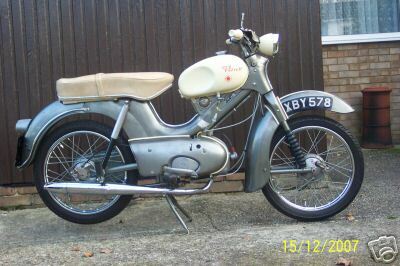 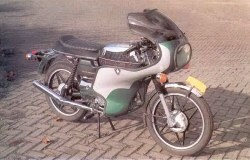 Garelli rebadged some of their small cc bikes as Kreidler until around 1988. 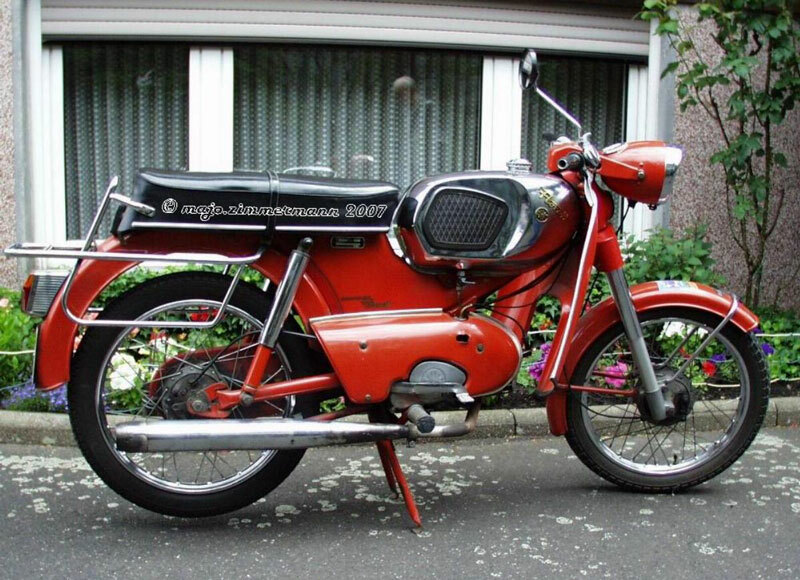 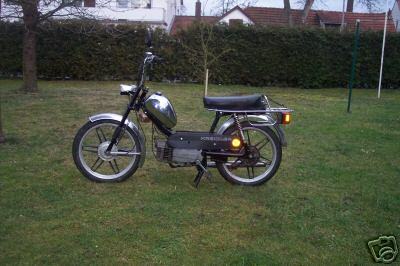 The moped specialists made its name with a string of 50cc world championships in the 1970s, in a team run by Dutch importer Henk Van Veen. 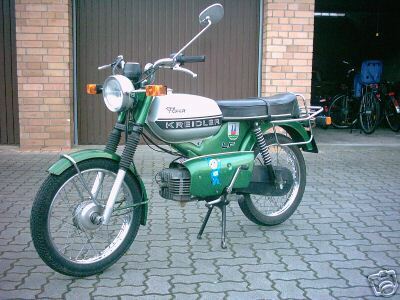 But the firm hit financial problems and ceased production in the early 1980s.